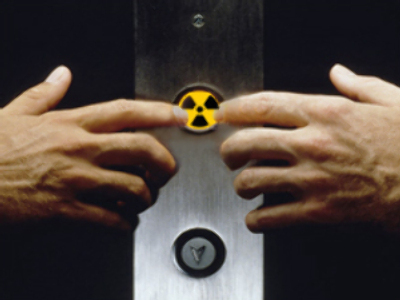 Elevator producer Otis has ordered a recall of radioactive buttons installed over several months across Europe. It’s believed the buttons may have been manufactured from nuclear sub hulls. 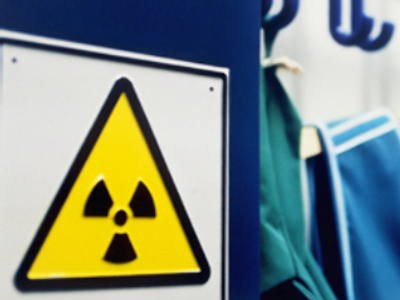 Otis’ French division was forced to act after the national nuclear safety agency, the ASN, found that 20 people who worked with the buttons were exposed to excessive dose of radiation. The steel parts supplied by French company Mafelec were contaminated with traces of Cobalt-60, which the ASN deemed as a level-2 nuclear event on a seven-step scale. The buttons were supplied to Otis branches across Europe and to the U.S., although the American batch was recalled. Despite the scare, both companies involved said the incident posed no threat to public health. The ASN believes the Cobalt-60 may have come from India, where several companies were found exporting contaminated steel items recently. There are several sources of scrap metal recycled in India that could have contained radioactive isotopes, including decommissioned nuclear reactors, hospital radiation equipment or the hulls of Russian or American nuclear submarines. Luxury apartments: what lies beneath?